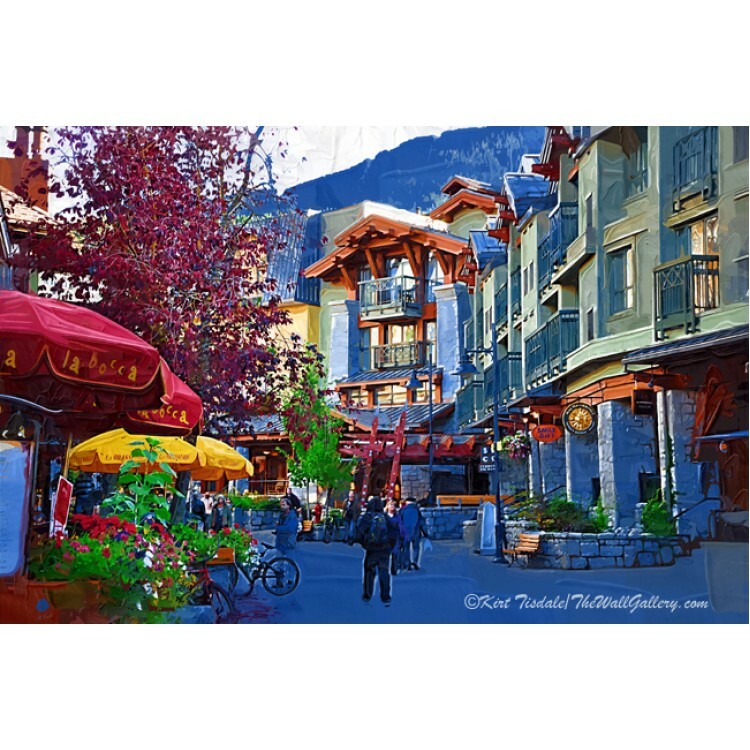 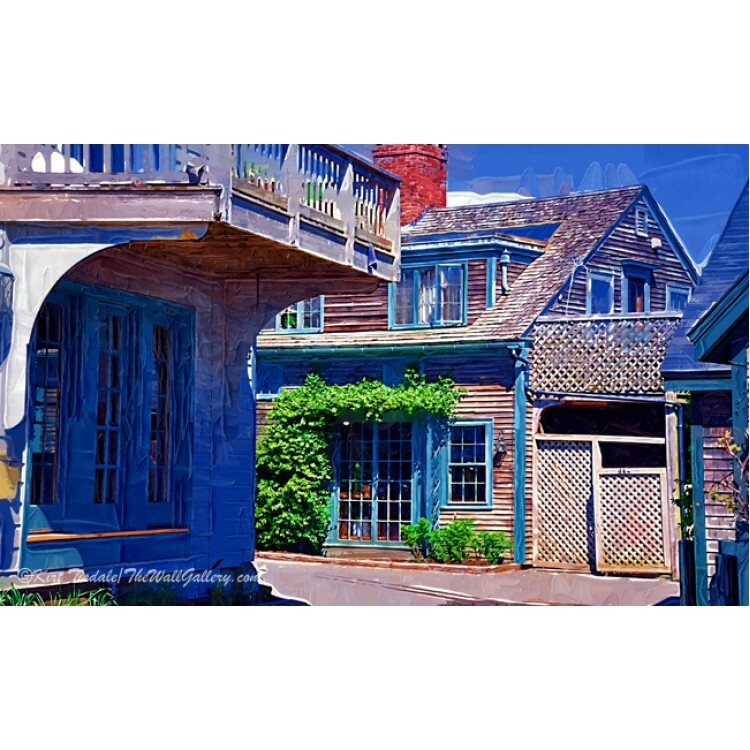 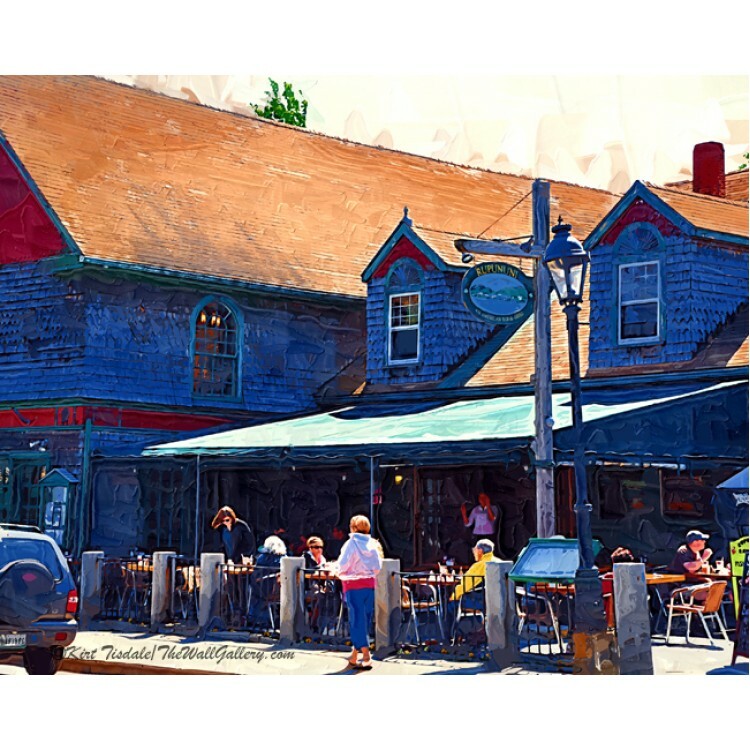 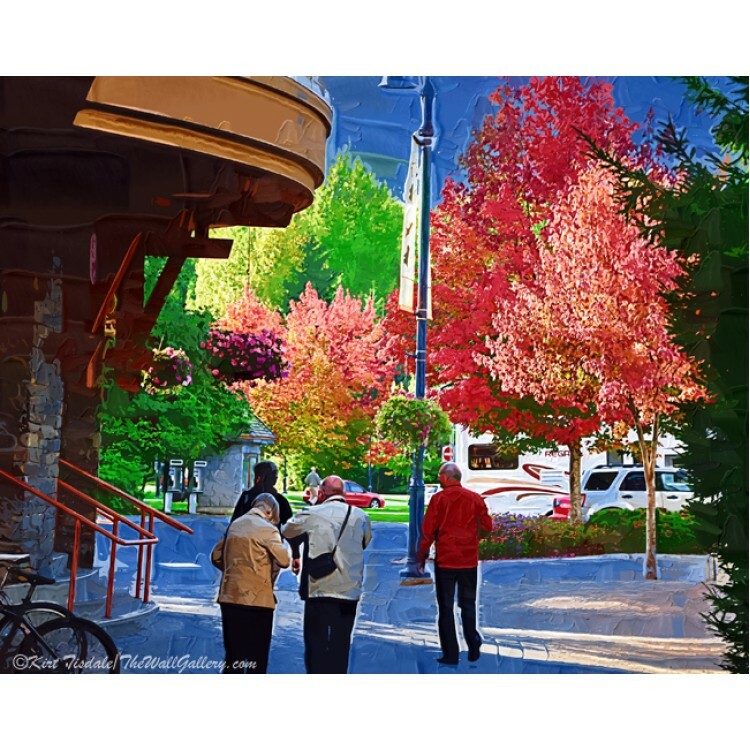 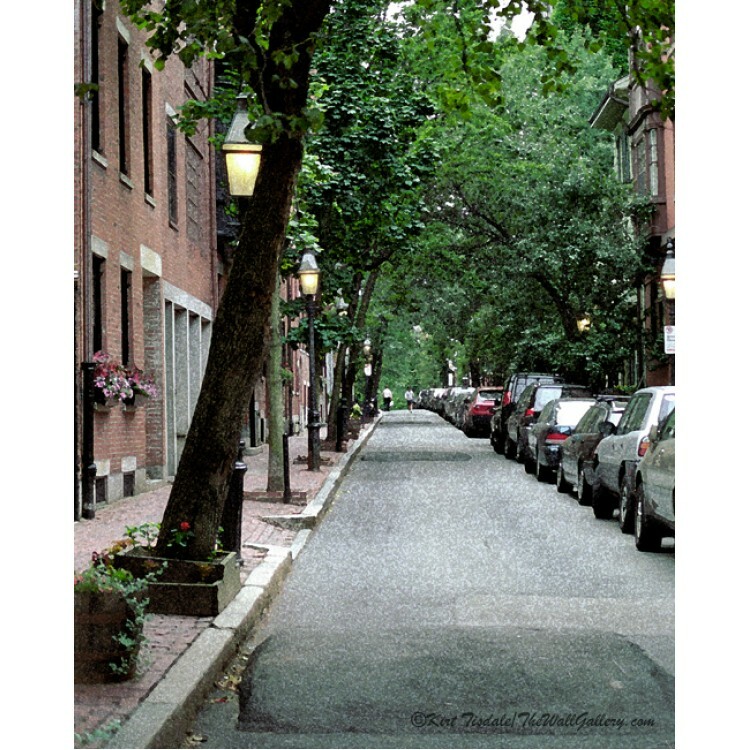 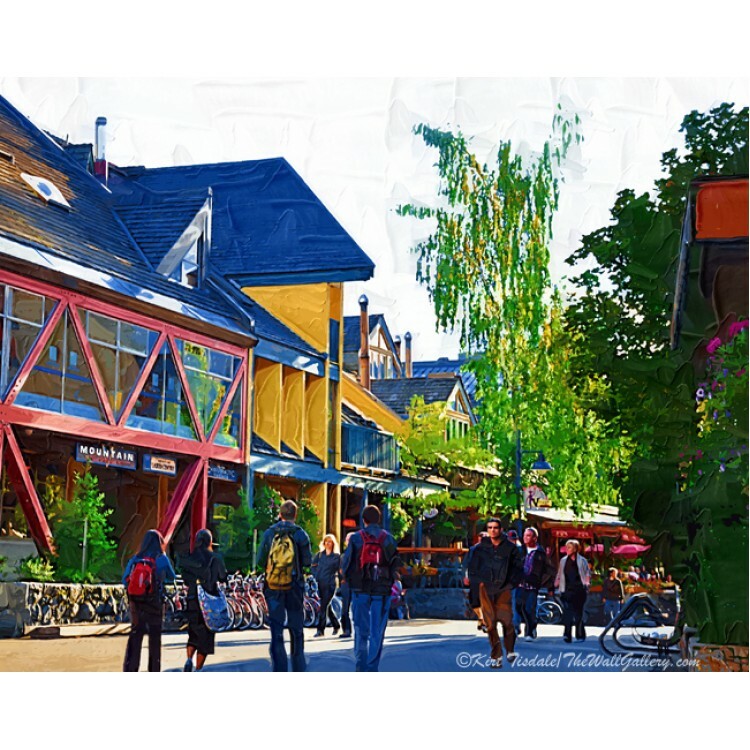 "New England Lunch" is a wall art print done in an impasto oil tec..
"Village Streets" is a wall art print done in an impasto oil techn..
"Pedestrian Village" is a wall art print done in an impasto oil te..
"Whistler Shopping" is a wall art print done in an impasto oil t..
"Whistler Fall Colors" is a wall art print done in an impasto oi..
"The Gathering Spot" is a wall art print done in a classic water..
"A Gathering Place" is a wall art print done in a classic watercolor techniq..
"Lunch on the River Walk" is a wall art print done in a classic .. 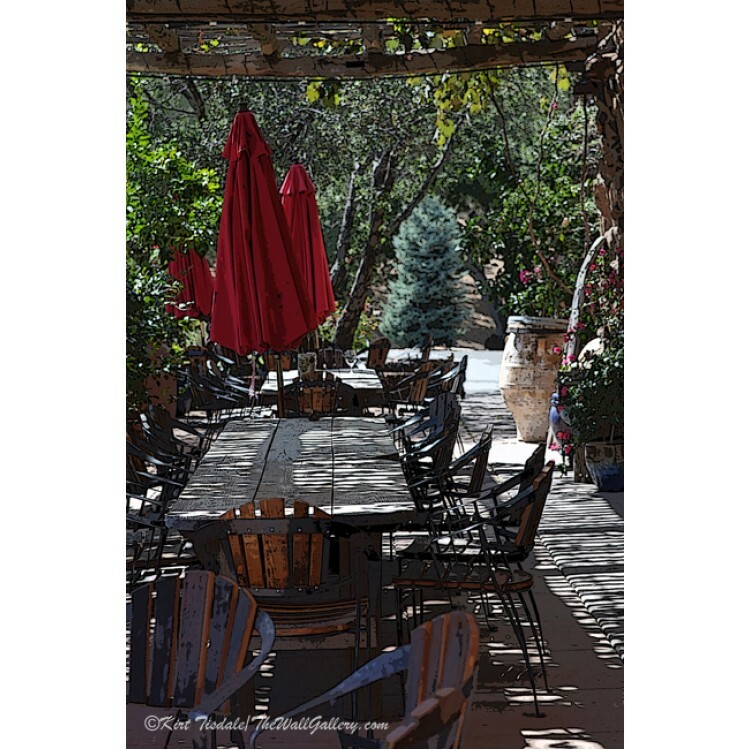 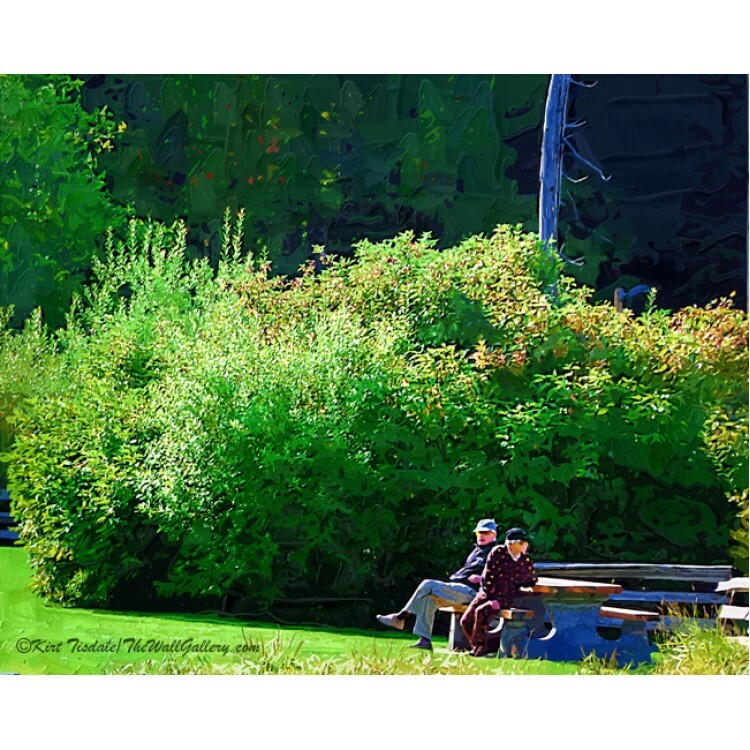 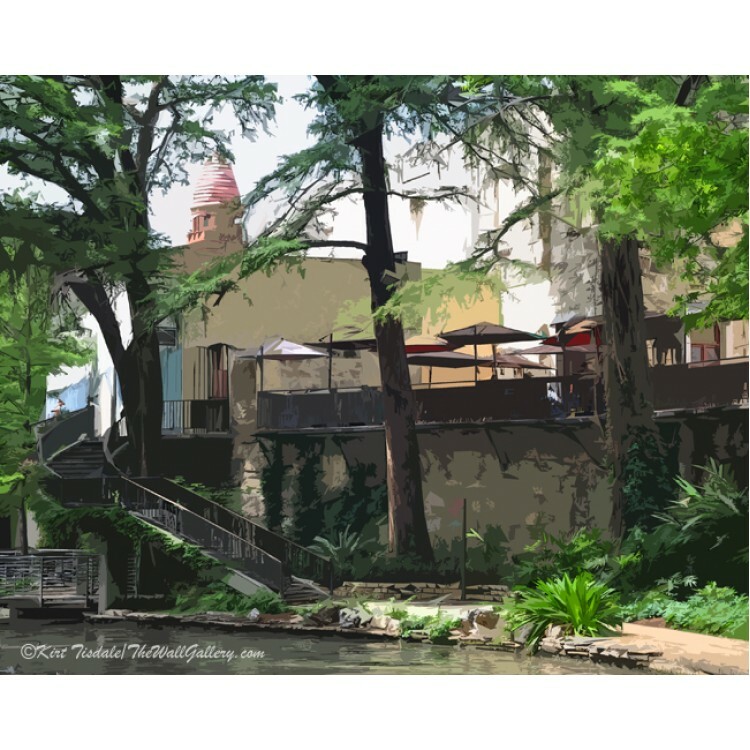 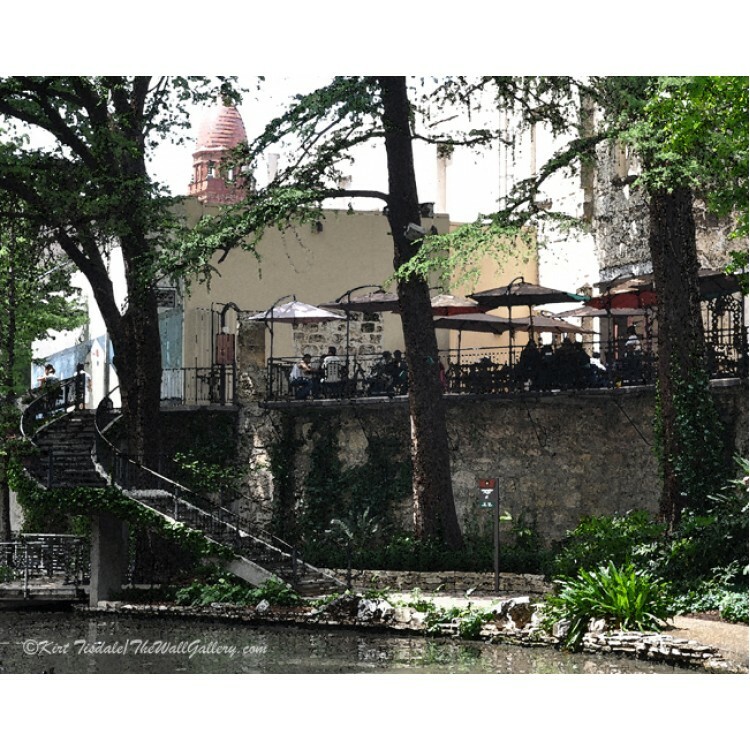 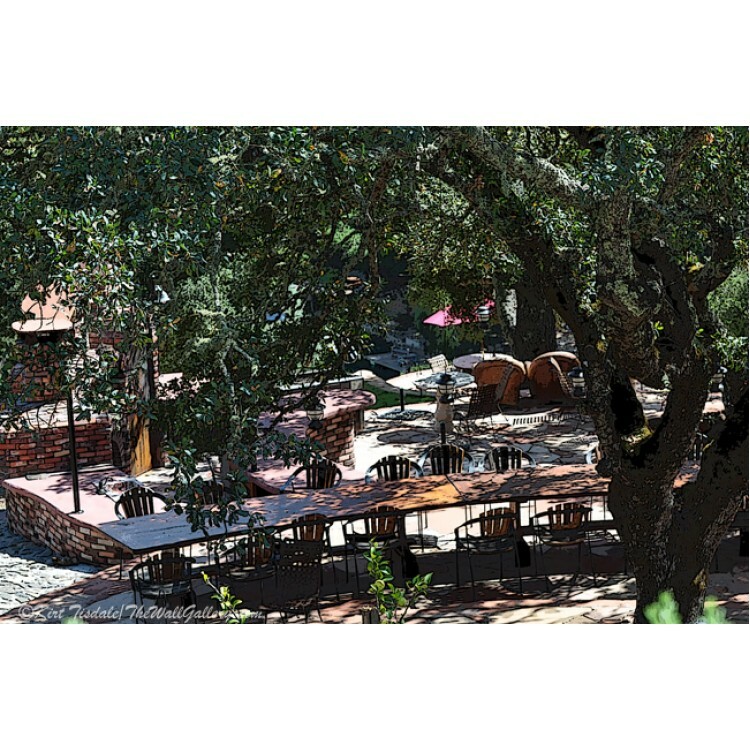 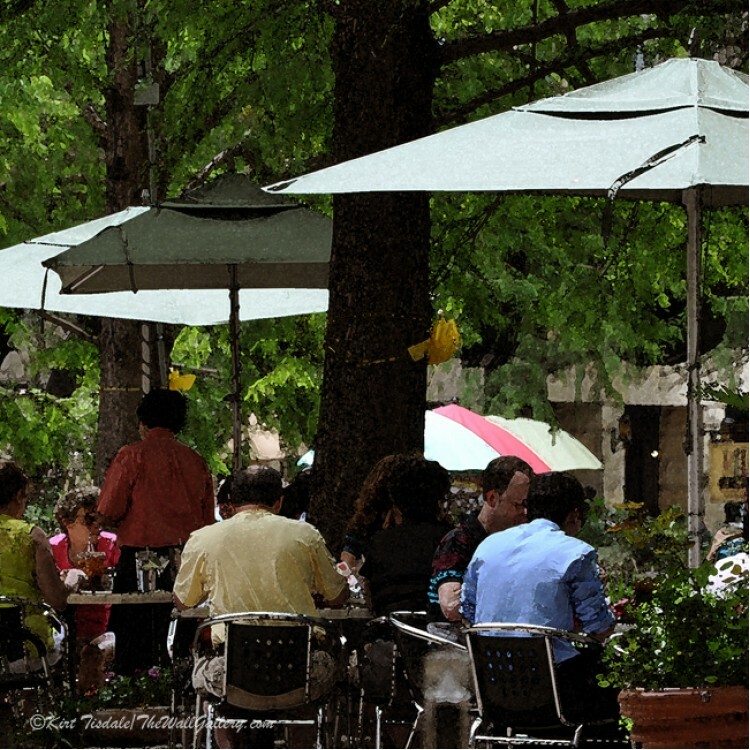 Lunch Above the River Walk is a wall art print done in a classic watercolor technique of an out.. 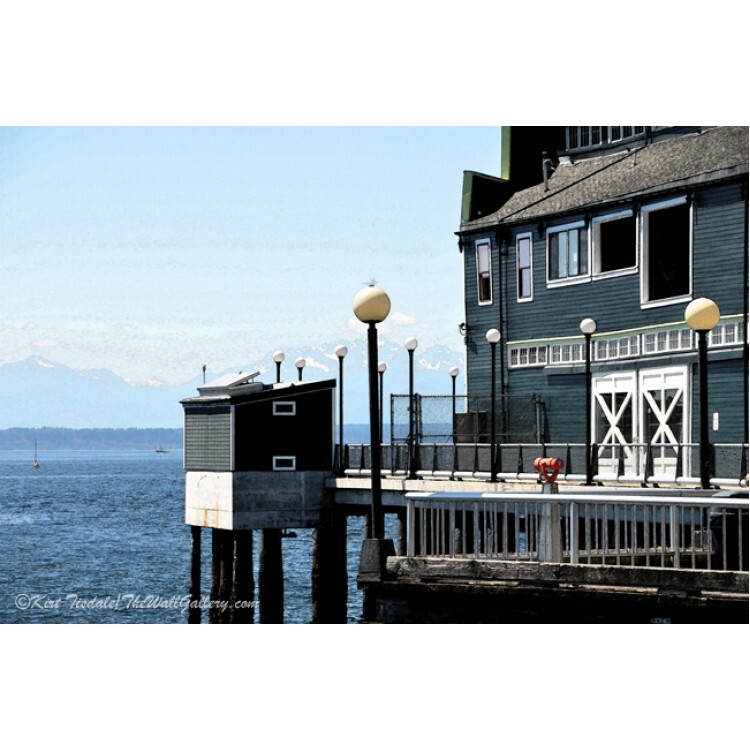 Downtown Pier" is a wall art print done in a classic watercolor technique of a pier. 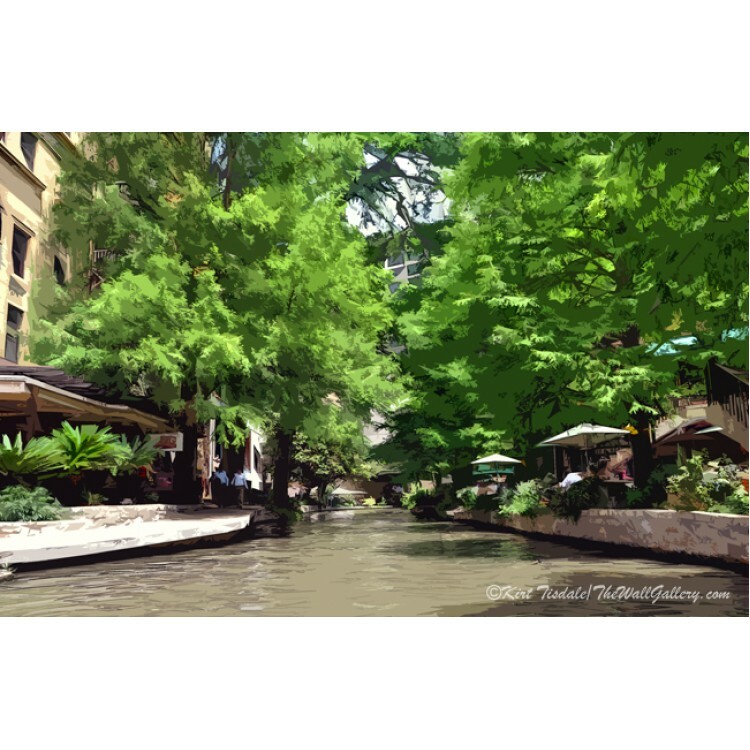 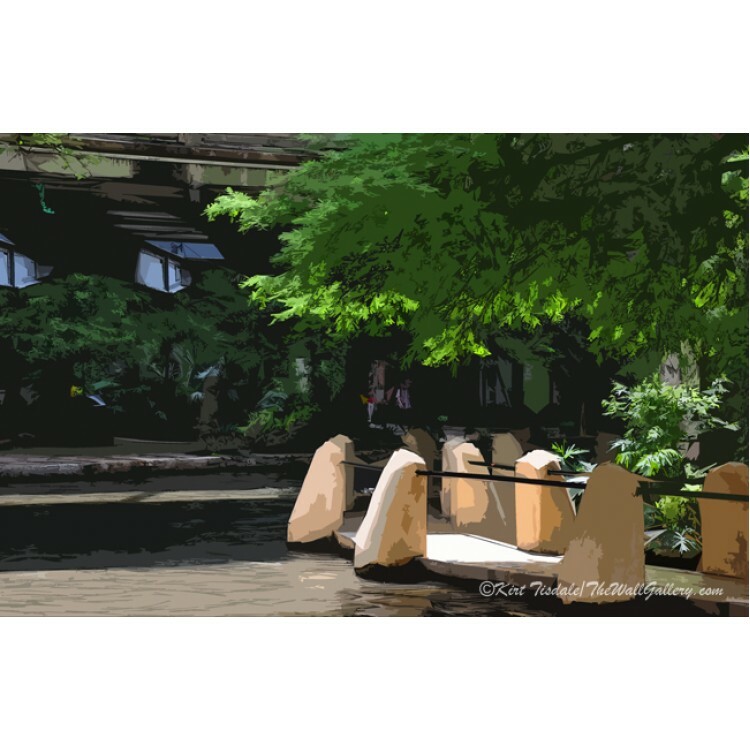 This technique ..
Boston Street Two" is a wall art print done in a classic watercolor technique of a street scene in B..
Up To The Cafe is a wall art print done using an abstract watercolor technique of the San Anton..
Posts on the River Walk is a wall art print done using an abstract watercolor technique of post..
San Antonio River is a wall art print done using an abstract watercolor technique of the San An..